Welcome to zieba family dentistry! 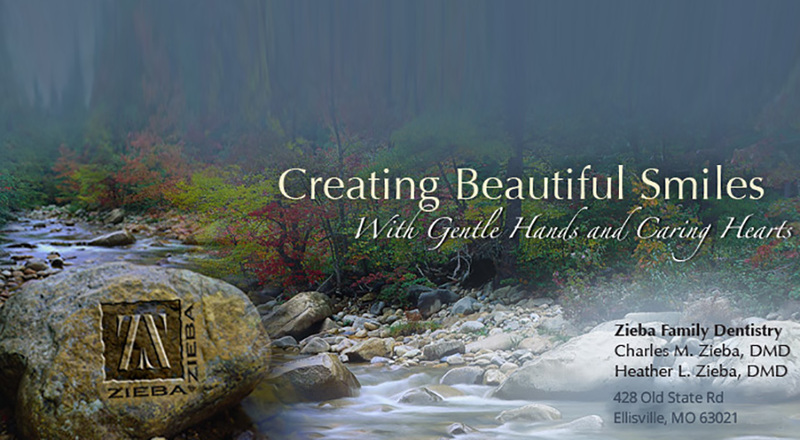 Zieba Family Dentistry is a husband and wife general dentistry practice devoted to restoring and enhancing the natural beauty of your smile. Dr. Charles Zieba and Dr. Heather Zieba provide conservative, state-of-the-art procedures that will result in beautiful, natural results to make you look better and feel more confident about your appearance and oral health. Building a foundation of trust by treating our patients as special individuals is vital to our success. We understand how uneasy some patients may feel about their dental visits. 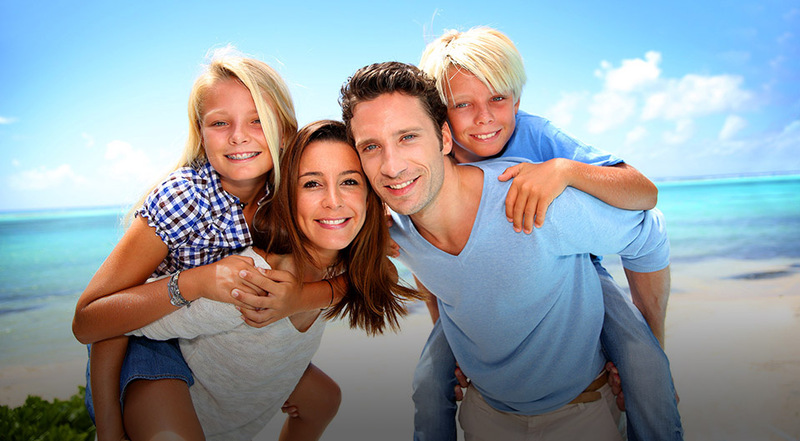 We make every effort to make a difference in providing a relaxing and positive experience. Our entire team is dedicated to providing every dental experience with excellent, personalized care and service to make your visits as comfortable and pleasant as possible. We would love to hear from you, so please contact us by telephone or email with any questions, comments, or concerns that you might have. In addition, feel free to contact us if you would like to schedule an appointment at our Ellisville dental office. We look forward to meeting you!